Not interested in Moss Bluff ? Please choose a different community. 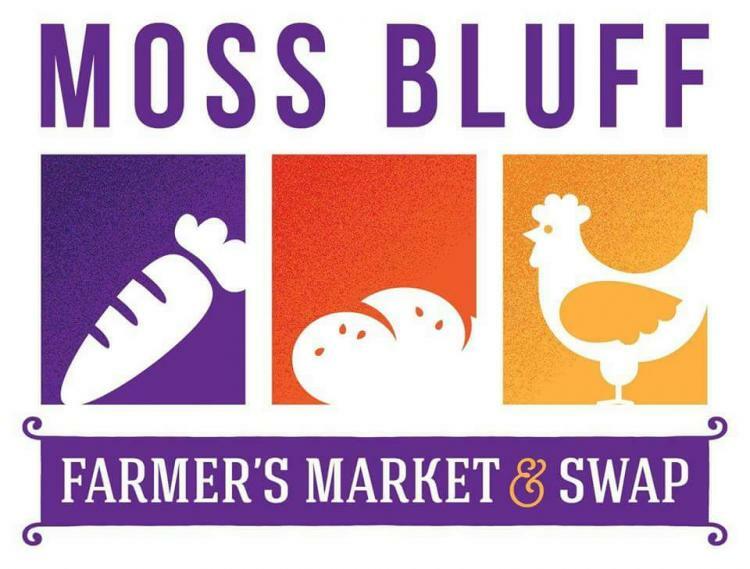 Moss Bluff Farmers Market & Swap. Local vendor from around the area showcasing their products. Item available Produce when in season, Jellies, Jams, Eggs, Plants, Breads, Quail Eggs, Sweets. Honey, Handmade Wood Items, Jewelry and More. Live Chickens, Rabbits, Ducks, etc. Little Bit of This and That "Parking Lot"